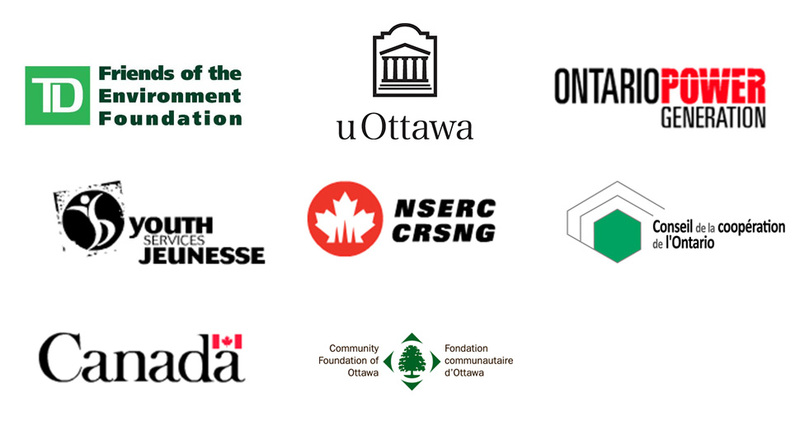 Actua provides training, resources and support to its national network of members located at universities and colleges across Canada in the delivery of science, technology, engineering and mathematics (STEM) education outreach programming. Each year, these members engage over 225,000 youth in 500 communities nationwide. Please visit Actua at www.actua.ca. Do you have any questions or comments? Please don’t hesitate to contact us.